"I think we can all agree tonight that for young Aboriginal children in particular to fall in love with education, and to follow their dreams it is important for them to see this. So thank you." Where is Aaron? 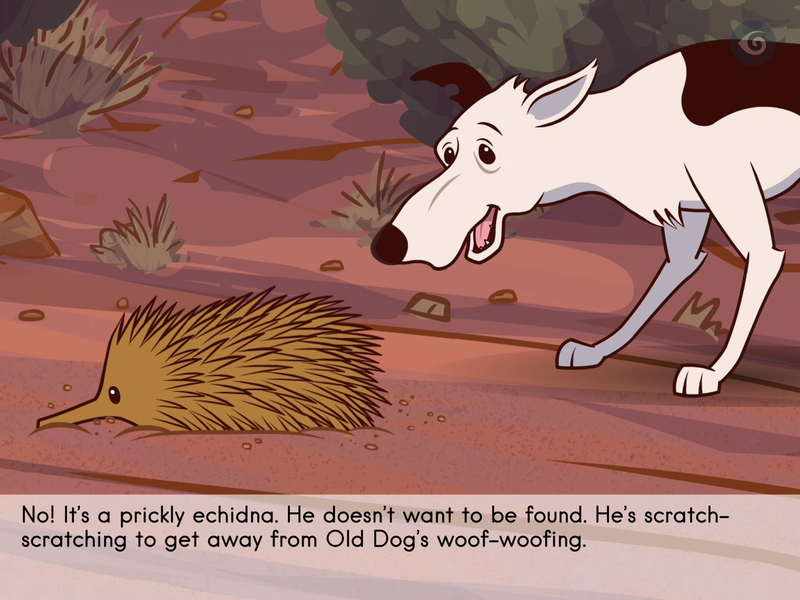 is an interactive storybook based on an episode of Little J & Big Cuz, the first contemporary Aboriginal and Torres Strait Islander animated series and proud winner of Most Outstanding Children’s Programme at the 2018 Logie Awards. 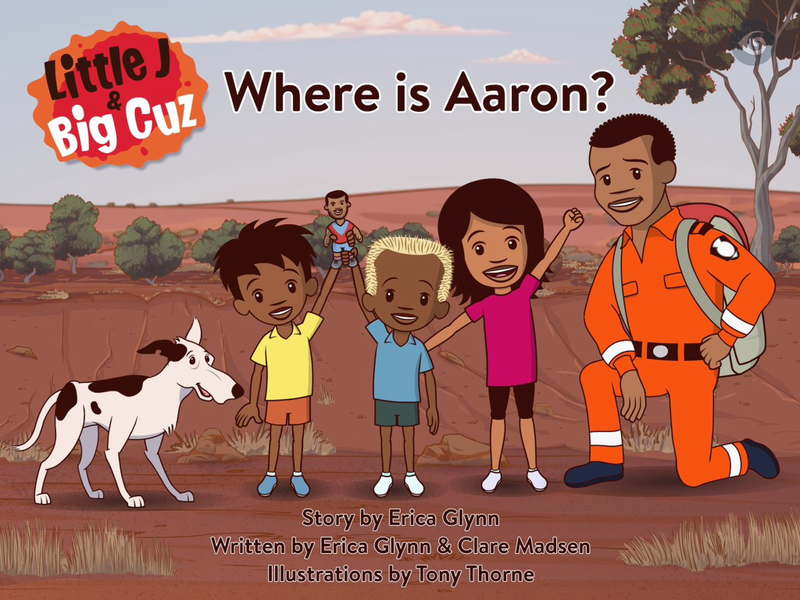 The groundbreaking series follows the titular characters — five-year-old Little J and nine-year-old Big Cuz — as they explore indigenous culture, country, and language. This episode introduces Little J and Big Cuz in a storybook app format children will love. 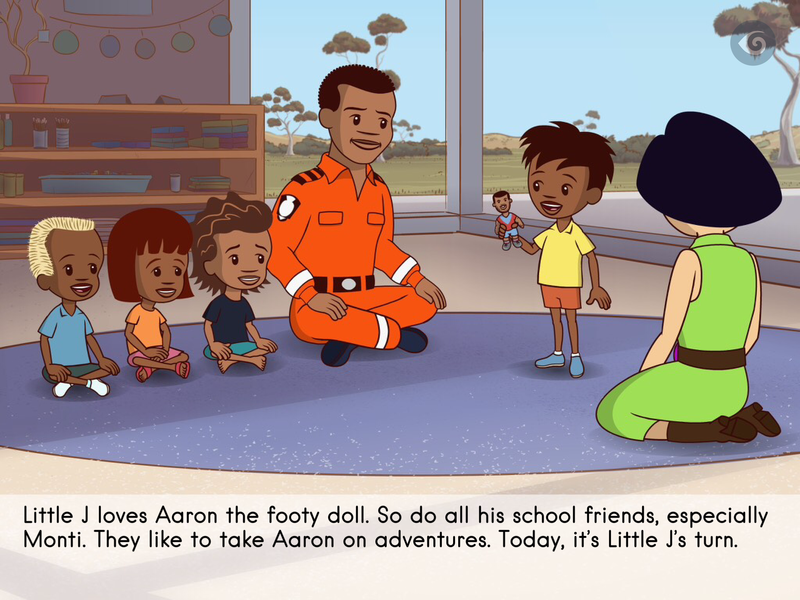 Little J and Big Cuz explore the world through the gaps in Nanna’s back fence, and with help from their teacher, Miss Chen, they discover more about their culture and the great things school has to offer. 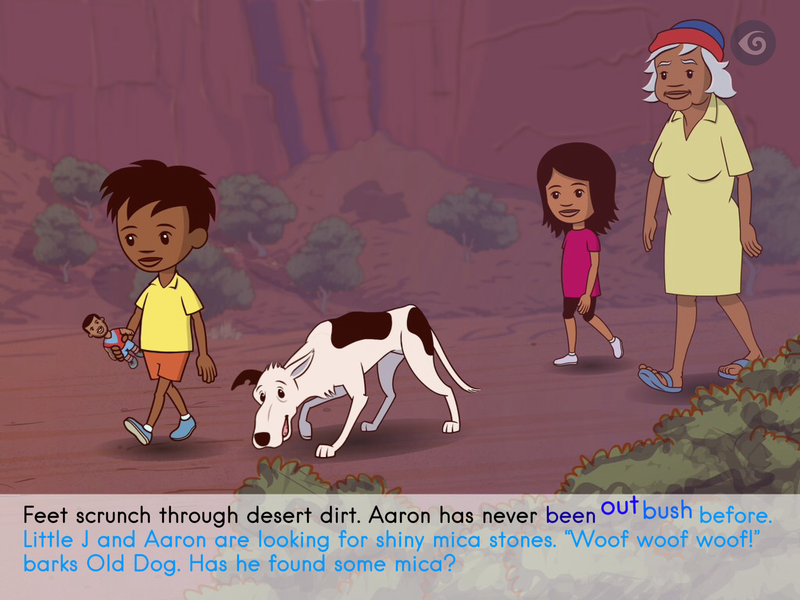 Designed as a literacy tool for children aged four to six, the app includes unique “swipe to read” and “touch to hear” functionality, and also allows children to record themselves reading the story. The project is produced with the support of Australian Council for Educational Research Limited, Screen Tasmania and Screen Australia.